Very pleased to have an Evyntyde story, Raindrops In His Eyes, accepted in Static Movement's anthology, Dark Dispatches. Also pleased because this is the second story accepted for the same anthology – also because this story is going to be quite a contrast in the anthology because it is fantasy, with a dark twist, while most stories (including my first acceptance, They Never Can Find Out), are horror war pieces. 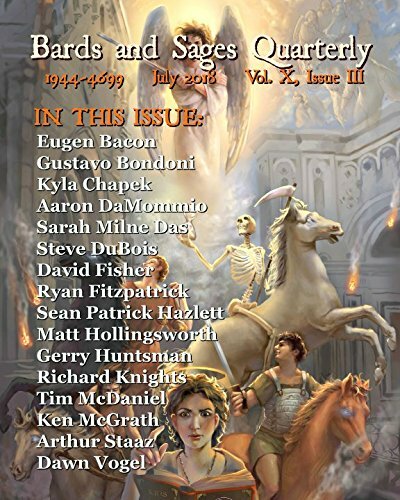 My short story – a slightly humorous horror piece – The Prey, has been published in the Static Movement anthology, Beyond The Grave.